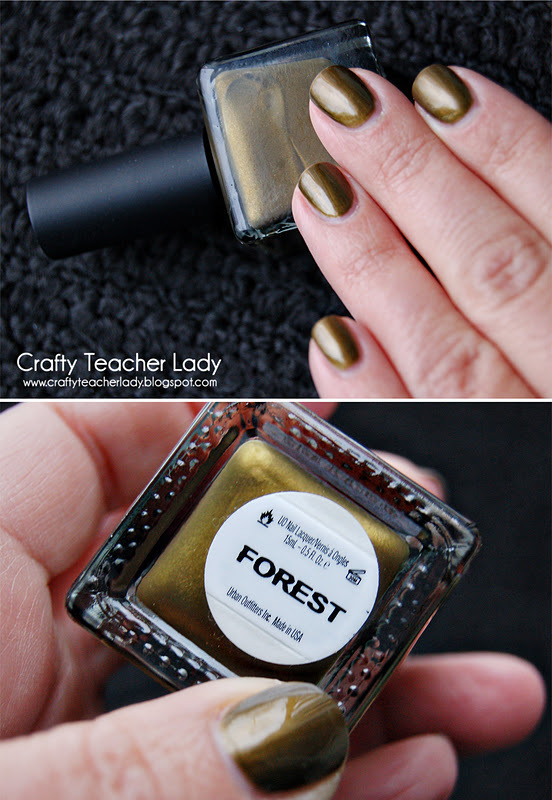 Crafty Teacher Lady: Just Another Manicure Monday! Isn't it pretty? So, what's your color this week? Love the color choice! I'm going to look for it this weekend! Isn't it a fun and unusual color? Hope they have it at your local Urban Outfitters! 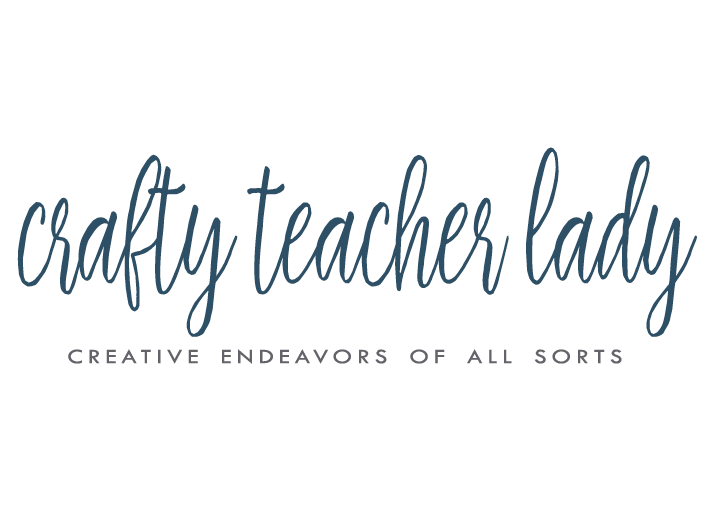 Thanks for posting a comment!